Can't really get more SXSW. SXSW kicked off over the weekend and there's the usual mix of insipid tangential corporate brand activations, deep-and-meaningful panels and just outright silly things for our team to check out. Already, we witnessed Musk in action, Sony's slightly sweaty experiential tour and more... weird. SXSW plays host to big-name speakers all the time. Mother! and Black Swan director Darren Aronofsky was on stage yesterday, Apple's Eddy Cue is on a panel tomorrow and Moonlight director Barry Jenkins had a keynote this morning. But something felt different at the Moody Theater in downtown Austin. The crowd was unusually excited, expectant. 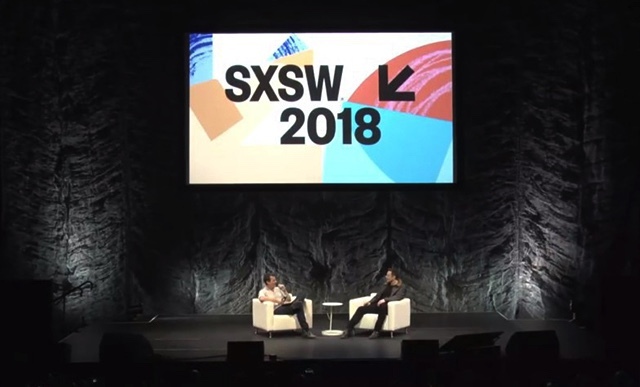 A thousand or so SXSW attendees, a large number of them press, had congregated with only 12 hours' notice to hear Tesla and SpaceX founder Elon Musk speak. They're designed to move you. Cherlynn Low wasn't expecting to break a sweat when she visited Sony's Wow Studio at SXSW. The tech giant is showing off about a dozen interactive demos at an air-conditioned warehouse in Austin, and the event sounded like it would be really chill. 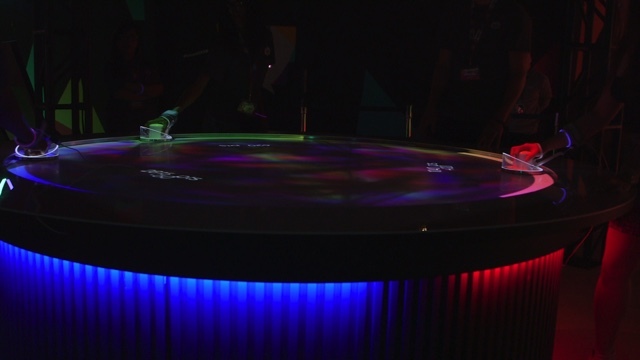 But Sony wanted to make its visitors feel connected to its technology, and what better way to engage than through physical exertion? Although the company has been attending SXSW since the show's music festival days, this is only Sony's second time bringing a warehouse full of quirky mini adventures to SXSW, and it's expanded a bit beyond last year's VR-heavy affair. Walking into the Wow Studio this year, you're confronted with robots, photobooths and dark little rooms hiding mysterious demos with names like Ghostly Whisper and Acoustic Vessel 'Odyssey'. You can stop to play with adorable new Aibos (that now understand English,) if you wish, but the fun lies beyond the foyer. 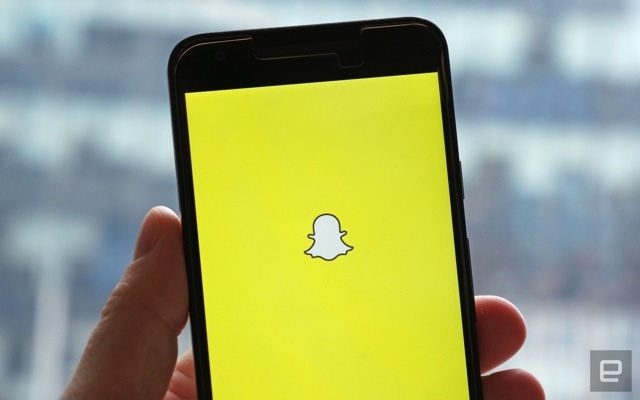 When Snapchat and Instagram introduced Giphy stickers for Stories, they expected to offer PG-rated GIFs that even their young patrons can use. Unfortunately, things don't always go as planned: Both platforms have disabled the feature after users discovered an extremely racist GIF that says "N---- Crime Death Counter -- Keep Cranking Bonzo, the Numbers Just Keep on Climbing!" among Giphy's offerings. Since the sticker was first discovered on Snapchat, the ephemeral messaging app yanked it first. Google's Pixel Buds felt pretty unpolished upon release, but the company hasn't completely forgotten about them. Some new features are hidden in the latest beta version of Google's companion app, hinting at new double- and triple-tap features for the earbuds. Google also seems to be working on two new ways to manually switch the earbuds off: One is by triple tapping on the right earbud, and the other is by taking the right earbud off. The latter is an evolution of a smart-detection feature that's been present in the beta app's APKs for quite a while. 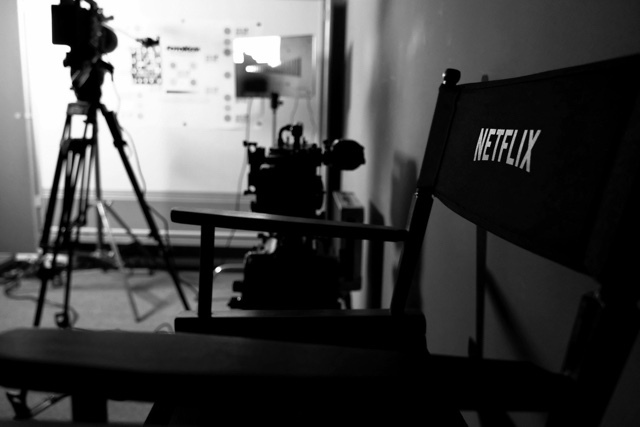 Netflix hasn't been coy about its plans to take over Hollywood. The company has already said it could spend up to $8 billion on content this year alone. But, for all the awards House of Cards and Icarus rack up, one of the reasons Netflix has tasted success so rapidly is its streaming technology. The tech is just as important as the storytelling. Regardless of how many shows or movies Netflix produces, it needs to ensure that its 118 million subscribers can watch them without issue -- no matter where they are in the world, which smartphone they own or how fast their internet is. Netflix even recently re-encoded its entire catalog (said to be around 6,000 titles) to produce the best possible picture using the smallest amount of bandwidth.